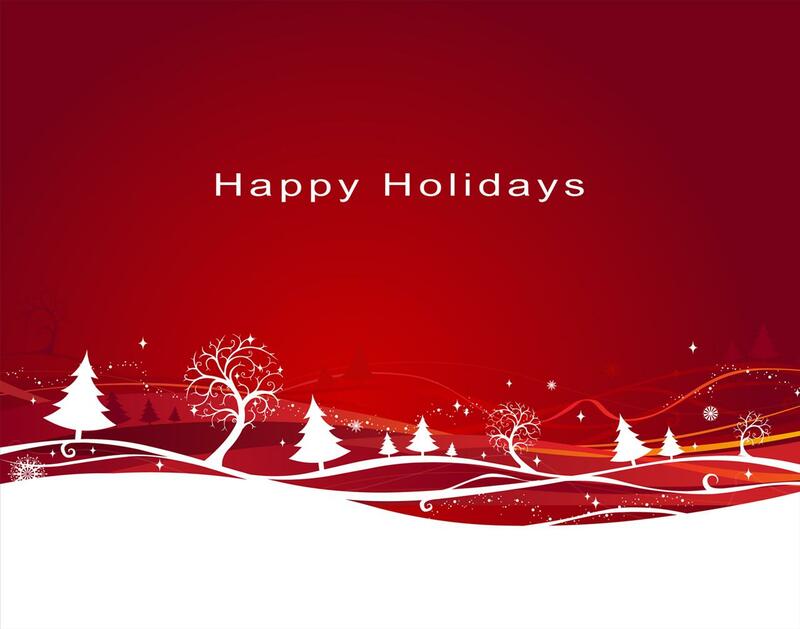 I wish everyone a happy holiday season. Students can be really active this time of year. Being active can take on several meanings. Students are squirming, over emotional, talkative, and overall restless. The holiday season brings some students joy and others uncertainty. One of my goals as the new year approaches is to send each students a personalized card during the first couple of weeks in January. This, of course, takes time since I have 150 students, but the rewards outlast the time commitment originally put forth. There is nothing better than to see a student come to school after receiving a positive note from school, and I do mean positive as I try to make them as genuine as possible. Not only does if give students a positive message, it helps to reduce the stress in the classroom and creates a safe place. This is especially important before, during, and after the holiday season. On another note, I encourage teachers to make it part of their new year’s resolutions to use physical movement activities in their classrooms. I especially encourage those who haven’t tried it to do so. Getting students physically active after the holiday break helps them to re-engage the “refresh” button. It presents them with novelty, builds community, and helps create a safe environments. Teachers who are new to this idea should start small. This may mean a quick warm-up activity that involves students getting up out of their seats, such as the stand-sit warm-up. Or it may mean having students get up in the middle of class for a short stretch break. As teachers become more comfortable with using movement, the activities can become more elaborate. So…. think about ways you can add movement and I guarantee you will be excited about the results you will see. This holiday season I wish all of you the very best. Remember, physical movement is just as important for adults as it is for students. While your visiting with family and indulging yourselves with the delectable courses at the dinner table, try to participate in physical activity each day. It is a wonderful reward for you! As I started to do more physical movement in my classroom, I had the opportunity of attending a workshop conducted by Dr. John Medina. He is a fabulous presenter for teachers and adults of all professions. I truly wish that more people took the time to reflect on what he has to say and apply the various principles as they teach, present, and lead workshops. One of the books on my bookshelf is Dr. John Medina’s Brain Rules. I have attached a quick video of Dr. Medina discussing his first brain rule.